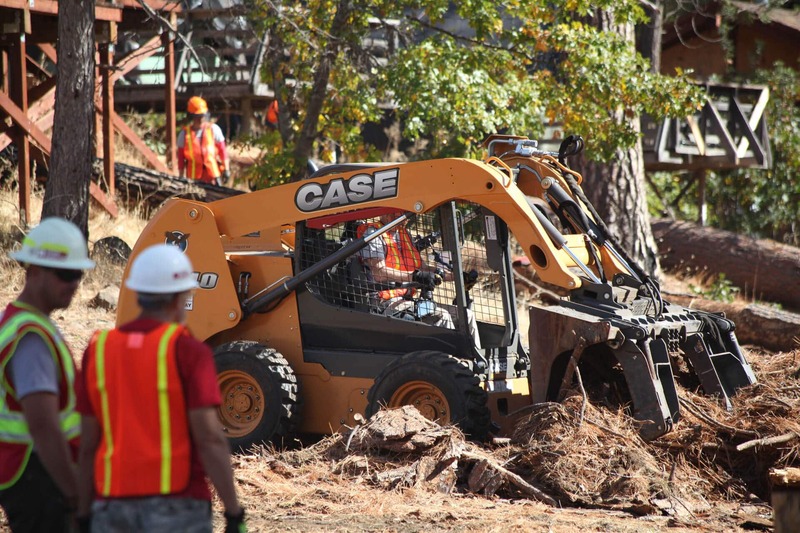 CASE and Sonsray Machinery provide heavy equipment for use in a land-clearing project at the San Jose Family Camp at Yosemite in Groveland, Calif.
CASE Construction Equipment and Sonsray Machinery provided equipment and product training support for a Team Rubicon operation and land-clearing project at the “Family Camp at Yosemite”, run by the City of San Jose Parks and Recreation Department, in Groveland, California. Several days of equipment training throughout the week culminated in the Team Rubicon & Tough Mudder National Day of Service—a nationwide event bringing together volunteers from Team Rubicon, Tough Mudder and other organizations. A total of 60 volunteers from Team Rubicon participated in the event, ten of which are new operators participating in the heavy equipment training program. Located just ten miles from the western gate of Yosemite National Park, the Family Camp at Yosemite—leased from the U.S. Forest Service and operated by the City of San Jose, California—sits on 47 acres of land in the heart of the Sierra Nevada Mountains. The camp provides an all-inclusive outdoor experience for the families of San Jose and offers fishing, hiking, swimming and other outdoor activities in the serene backdrop of the Stanislaus National Forest. 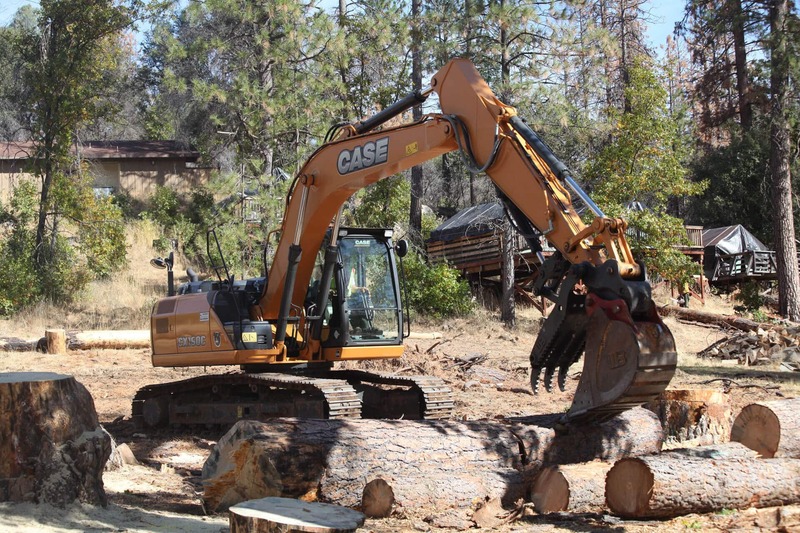 The camp sits on the fire line of the 2013 Rim Fire—the largest fire on record in the Sierra Nevada mountain range. 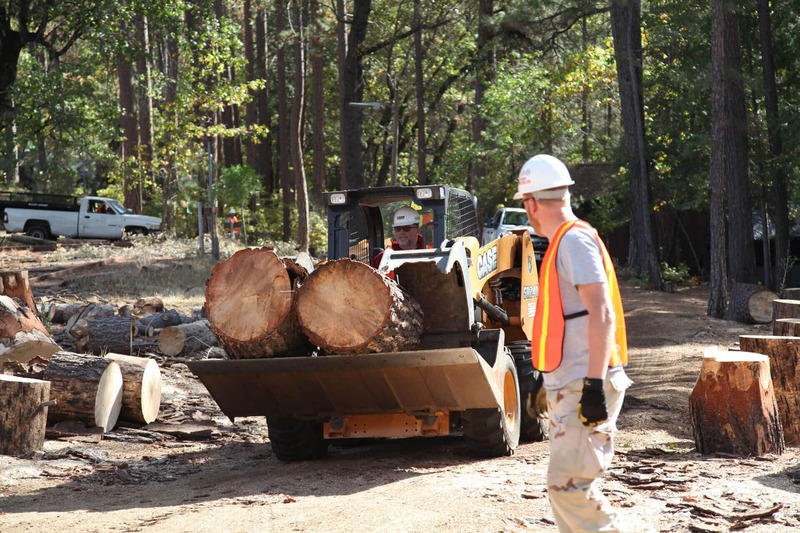 Since Team Rubicon partnered with the City of San Jose on the project, they have cleared the camp of over 200 large trees that had succumbed to both fire and pine beetle damage, making the area safer and more enjoyable for campers. 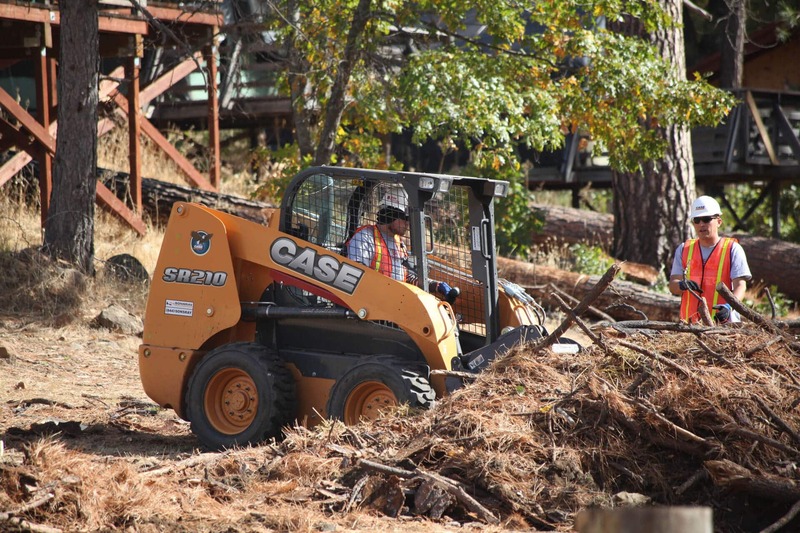 CASE and Sonsray Machinery provided two excavators—a CX160D and CX160C—and two skid steer loaders—an SR210 and SR270—to aid in the ongoing project.